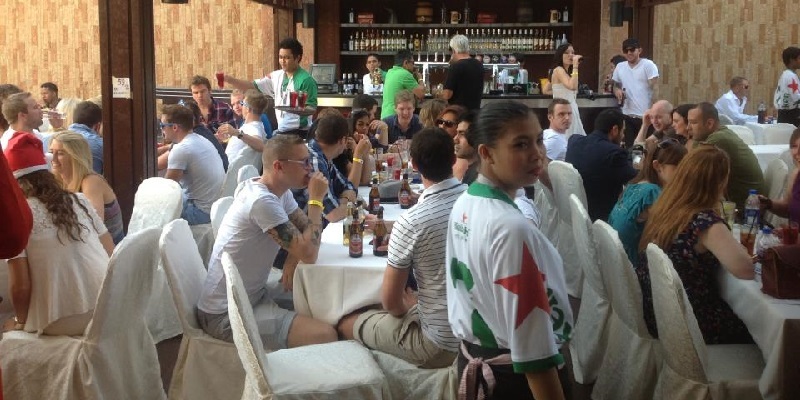 Double Decker is a traditionnal English Pub located in the centre of Dubai. 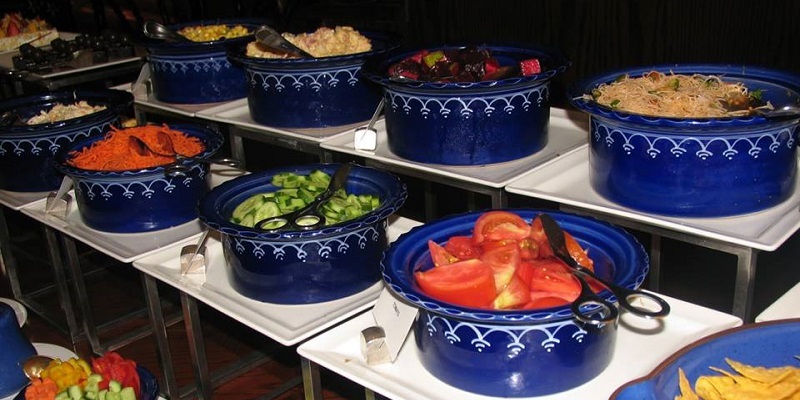 It proposes a popular Friday brunch with a buffet. 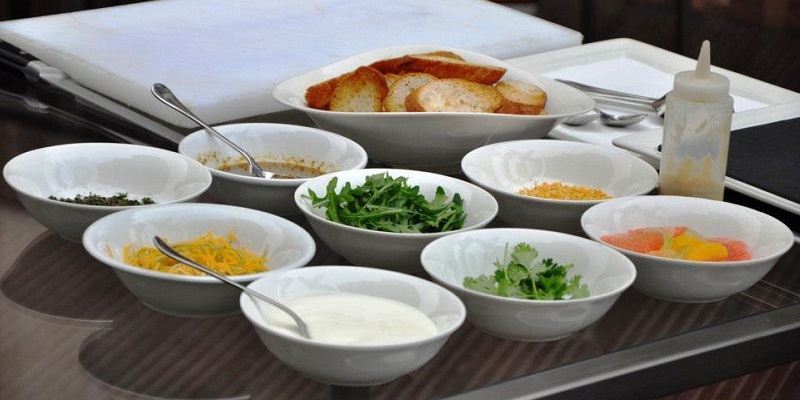 Food is very tasty, products are fresh, and dishes are imaginative. They have a very pleasant appearance. The restaurant's decoration is warmed and pleasant, and you will feel good in this place. The staff is friendly and sympatic, and the service is impeccable. This place is great to brunch with friends or family!